The industry’s leading conservatory roof system manufacturer, Ultraframe is returning to Glassex 2005 with a major presence at the exhibition. 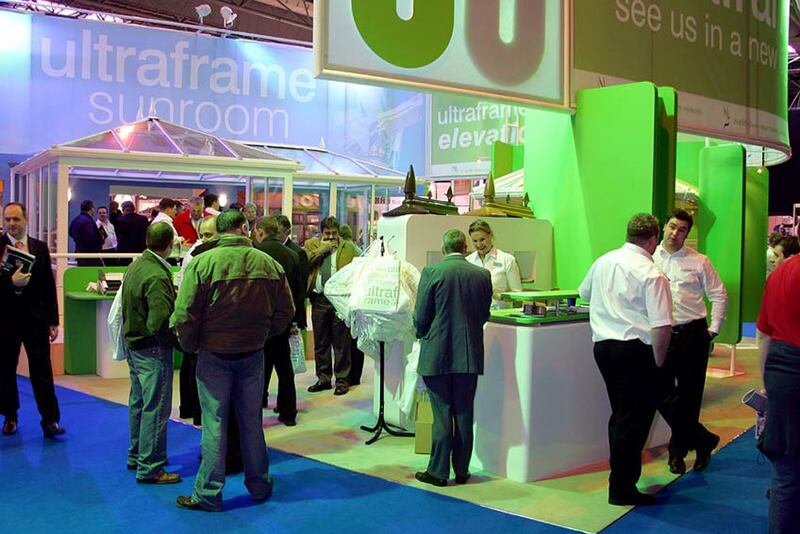 Ultraframe has announced that it will be playing a prominent role at next year’s show with a high profile, showcase stand launching innovative new products and demonstrating its commitment to quality and total service. 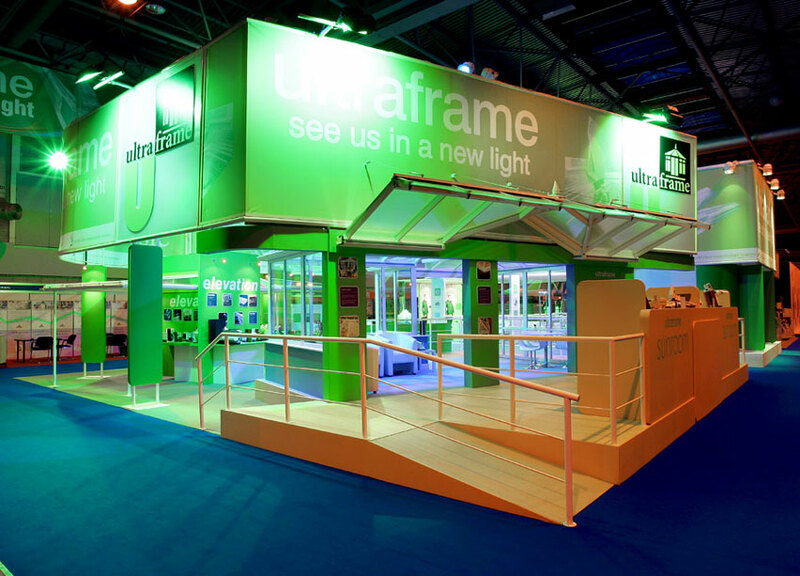 As befitting a market leader, Ultraframe will also be a sponsor of two key Glassex marketing initiatives to support the industry as a whole. Ultraframe intends to use Glassex as a platform for a number of important announcements and will introduce exciting new roof systems and product enhancements, all designed to benefit both fabricators and installers. Ultraframe is also delighted to announce sponsorship of the highly successful Conservatory Design Competition, which was launched at last year’s event.